From coast to coast we bring the finest seafood experience to your events! 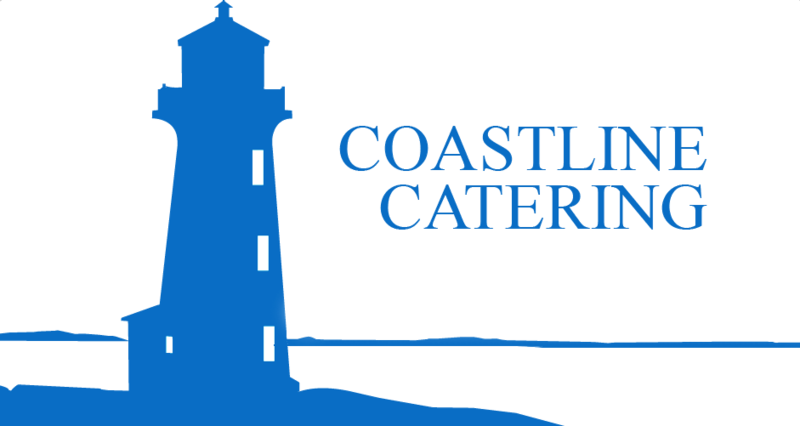 We would love to chat with you about your event and catering needs. We cater events of all sizes in a variety of venues across North America and we can make your event an affair to remember. Send us an email or fill in the form below to help us clarify your event needs. We check the form requests daily and will follow up with you within 2 business days. Tell us some important details about your event!